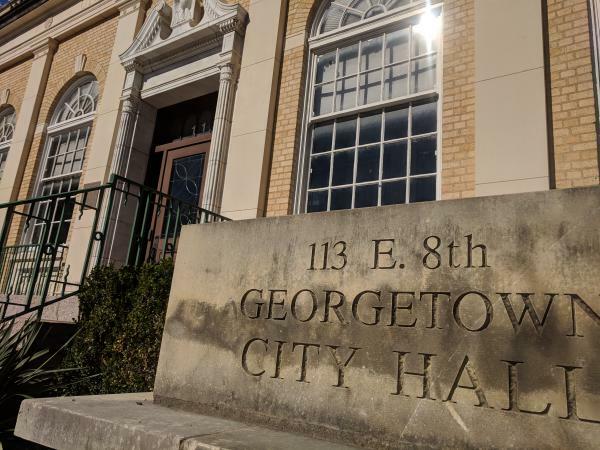 Georgetown, Texas, made headlines when it signed 20- and 25-year contracts with solar and wind energy providers at a fixed rate in 2012. The costs of energy have plummeted since then though, and the city is on the hook for excess energy it thought it could sell back for at least as much as they bought it for. The city north of Austin spent $8.6 million more on energy than it had budgeted, driven largely by wind and solar contracts. Since late November, the city has been trying to renegotiate its contracts with energy providers. In the meantime, the city will take $1.2 million — or around 20 percent — less from the utility this year that it will make up with reserves. Delays in some nonessential hires and capital projects will contribute to the budget adjustment. The collapse of natural gas prices have reshaped the market the past six years, says general manager of Georgetown’s utility Jim Briggs. “It didn’t forecast the prices we’re seeing now, which threw off our projections,” he said. Critics have accused the city of being too interested in gaining a green reputation at the expense of its residents. But city officials say the budget problems would have been the same regardless of how the contracts were structured. They said that wind and solar were they went with the most competitive bids at the time. “If we had chosen back at that time a gas product or a coal product — or something of that nature — we would still be in the same situation,” said David Morgan, Georgetown city manager. Many cities contract for more energy than they need to account for growth, and he said Georgetown is growing fast. It was listed as the sixth fastest growing city in the country last year by the U.S. Census. According to city officials, the only council mandate was that the city would be at 30 percent renewable energy by 2030. Jim Briggs points to forecasts from the Electric Reliability Council of Texas as the problem. ERCOT’s forecasts prior to the collapse of natural gas showed volatile price spikes as energy resources dwindled. The forecasts were so off that ERCOT was sued by Panda power and its subsidiaries for what it called in the lawsuit “false and misleading market reports” on capacity, demand, and reserves. Panda began constructing three power plants at a cost of $2.2 billion based on the forecasts, which it said were devastated by the resulting prices. City officials said they would know energy providers’ terms in the next couple of months. The utility will try to sell off blocks of their energy in three to five-year chunks to third parties, something it has tried in the past buy, it said the market has improved for in recent months. The budget issues won’t impact the city’s “virtual power plant” project, where solar on local rooftops are married to battery technology to contribute to the grid. That proof-of-concept project has funding from the Bloomberg Philanthropies. 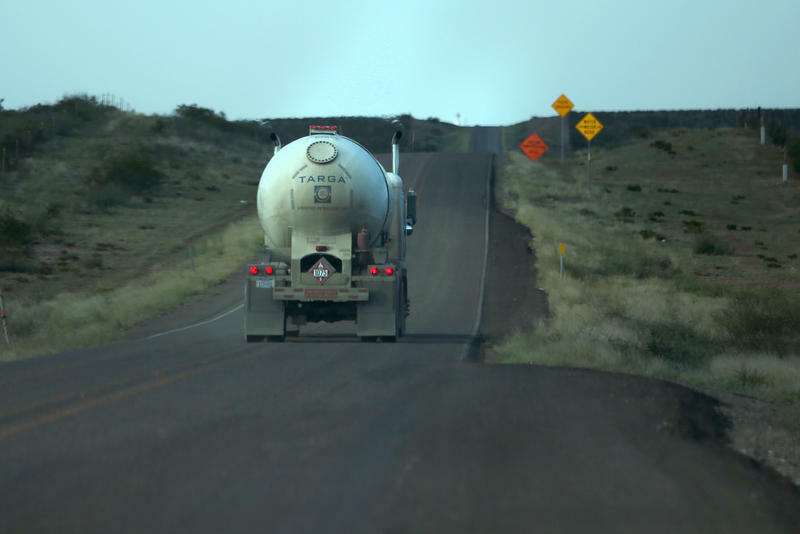 With communities bowing under the stress of school overcrowding, soaring traffic fatalities, drug abuse and strains on the power grid, more than a dozen top U.S. energy companies have pledged $100 million toward easing the stresses caused by the natural gas boom in the Permian Basin area of West Texas. Scientists say there’s enough wasted energy in Texas to power our lights for centuries. KERA’s Bill Zeeble reports on SMU researchers and a business who are turning waste heat from oil and gas wells into electricity.